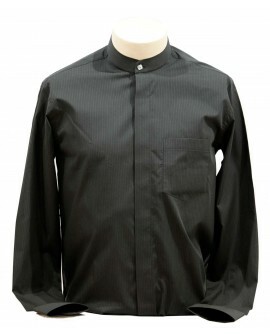 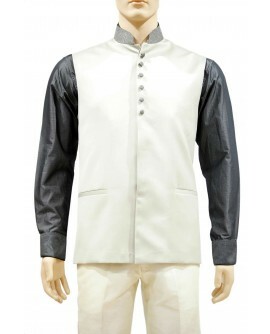 he trendy jacard indo western is tailored on high quality cream colored fabric with rich emboiding design in detail and the perfect cut completes the garment for the special eve. 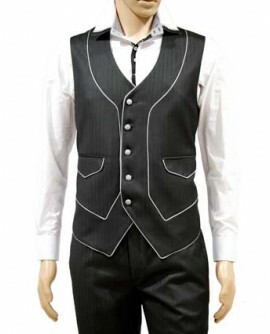 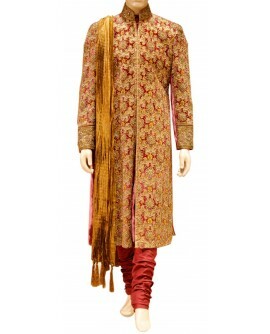 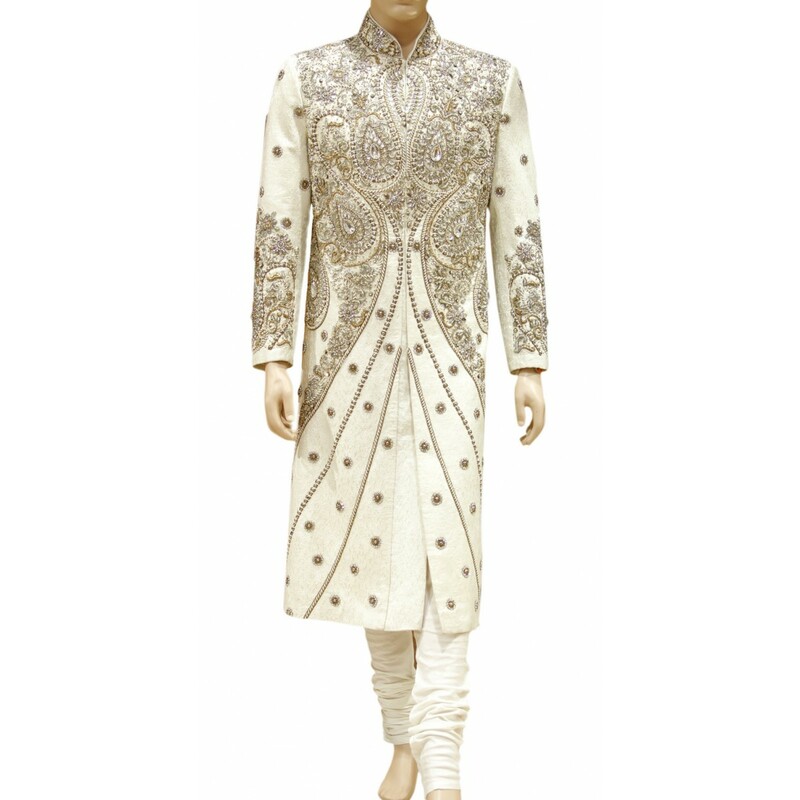 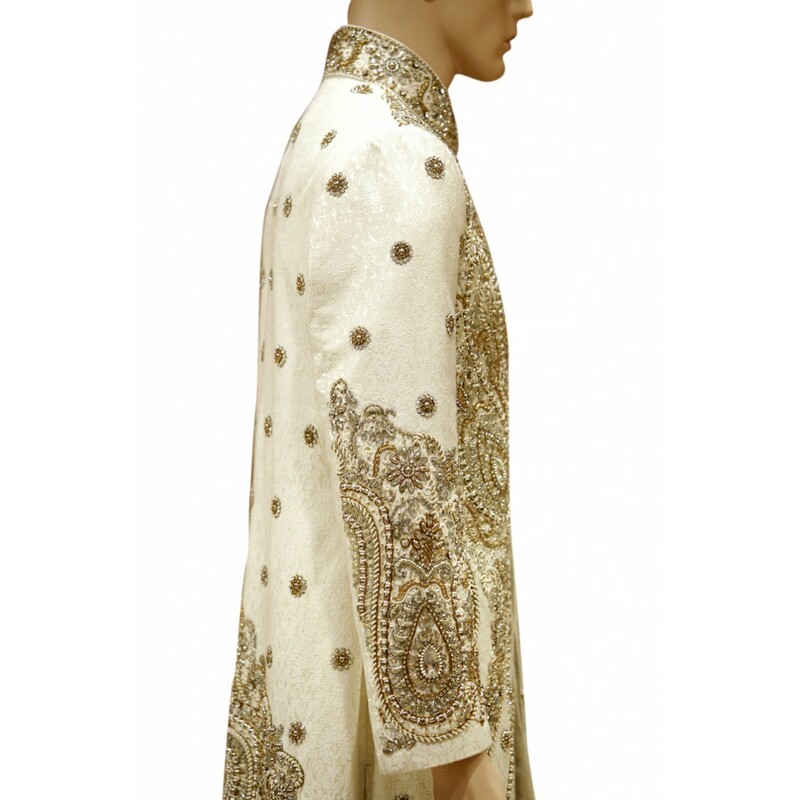 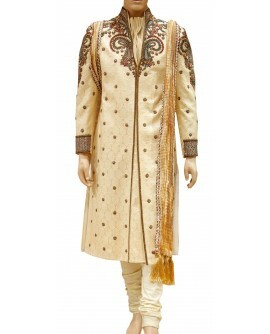 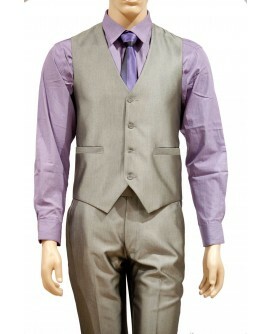 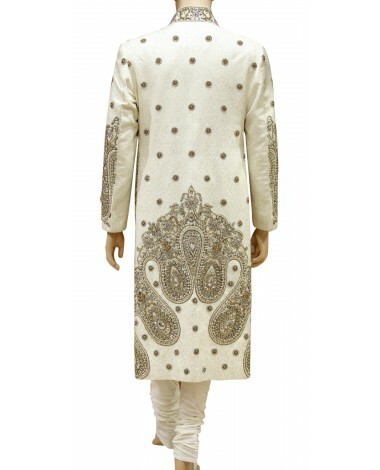 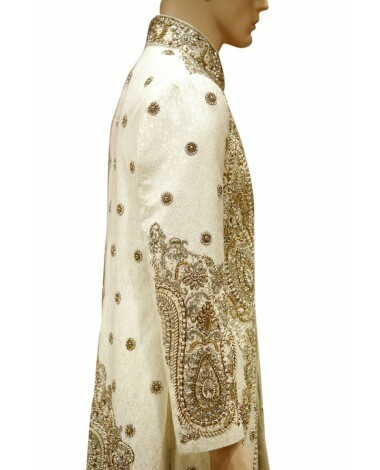 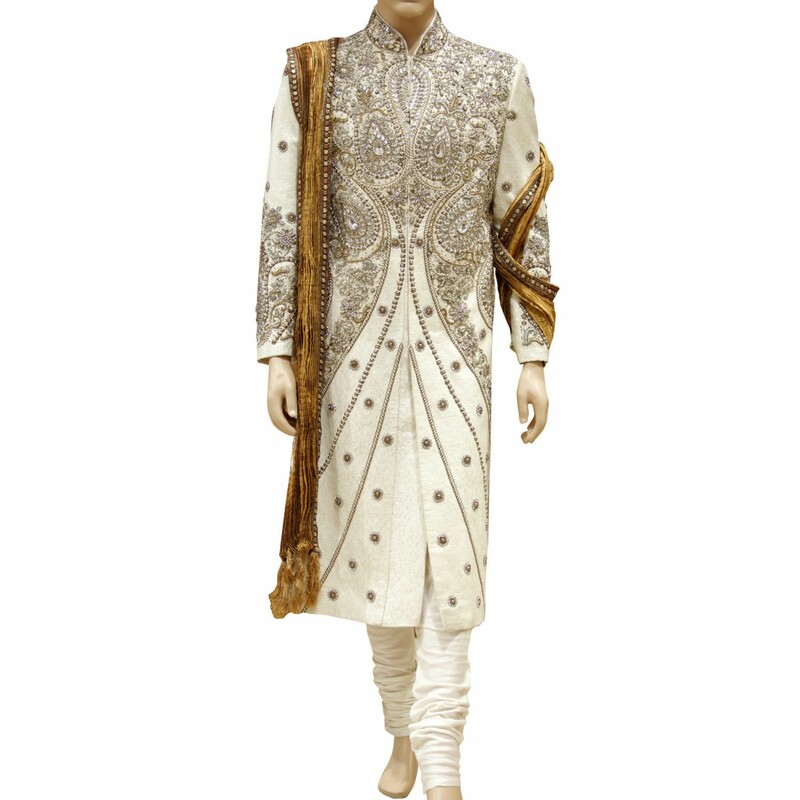 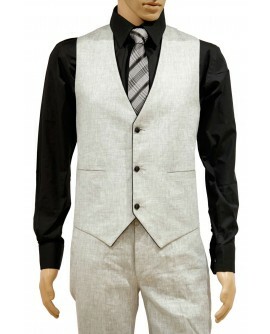 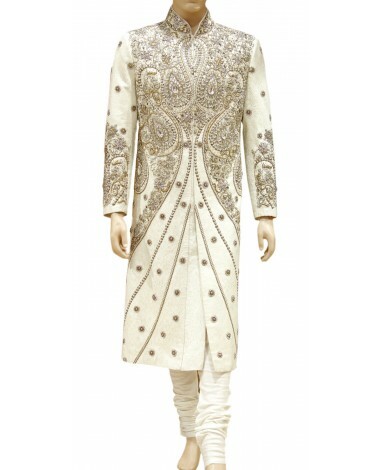 Every groom bride would want to drape this ensemble. 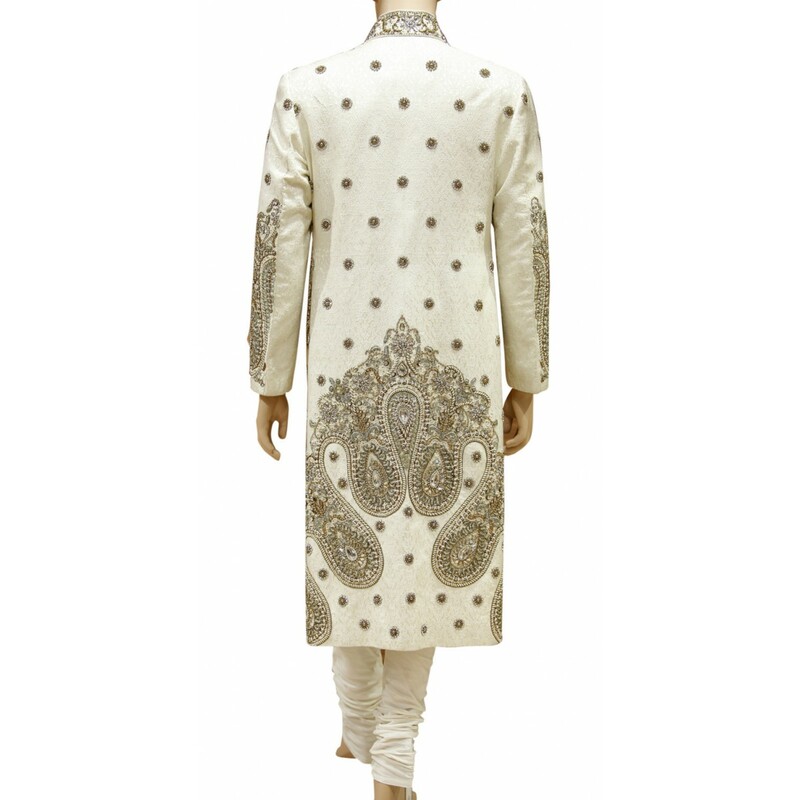 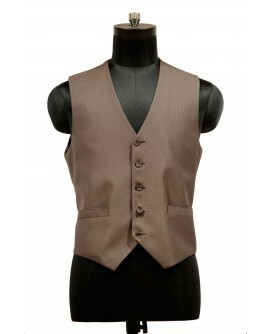 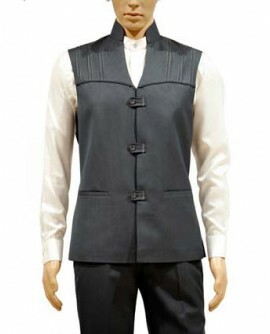 The trendy jacard indo western is tailored on high quality cream colored fabric with rich emboiding design in detail and the perfect cut completes the garment for the special eve. 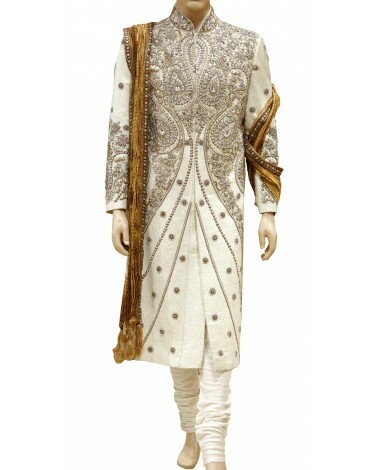 Every groom bride would want to drape this ensemble.